Sanction have gotten signed with Pure Noise Records. 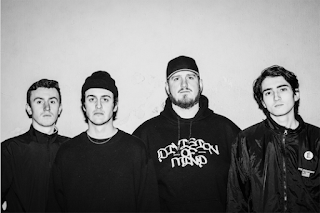 Sanction replies with "We are very excited about working with Pure Noise. Big things coming in the future".